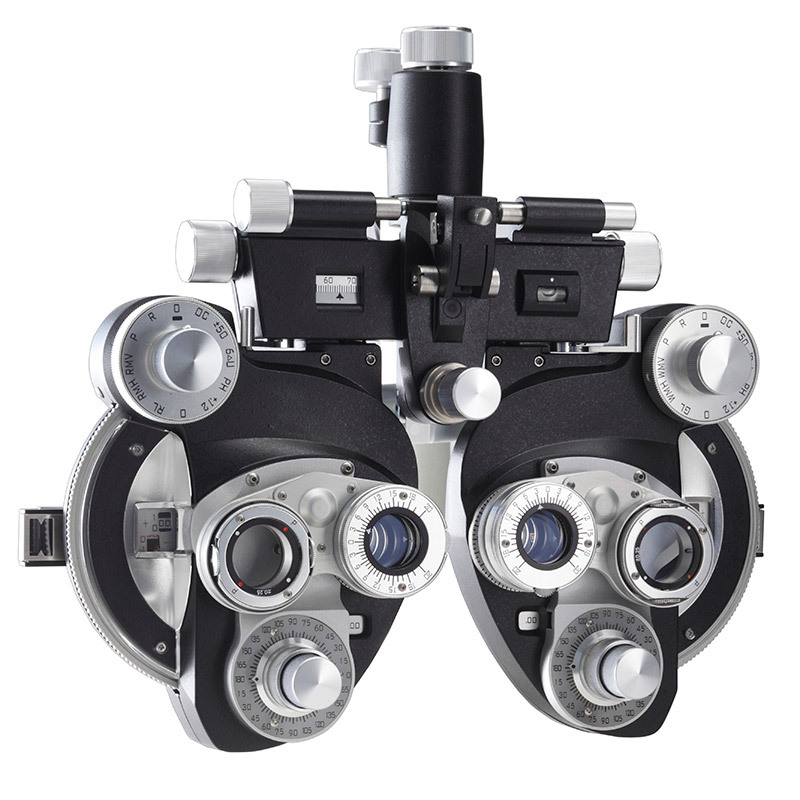 Every Phoroptor has that unmistakable feel of quality. The smooth rotation of the dials. The virtual absence of play in the mechanisms. The precise, solid click of the control knobs. Constant reminders that you're using the world's finest refracting instrument. It's a fit and feel no one can duplicate, any more than they can duplicate the Phoroptor's optical quality, accuracy and reliability. 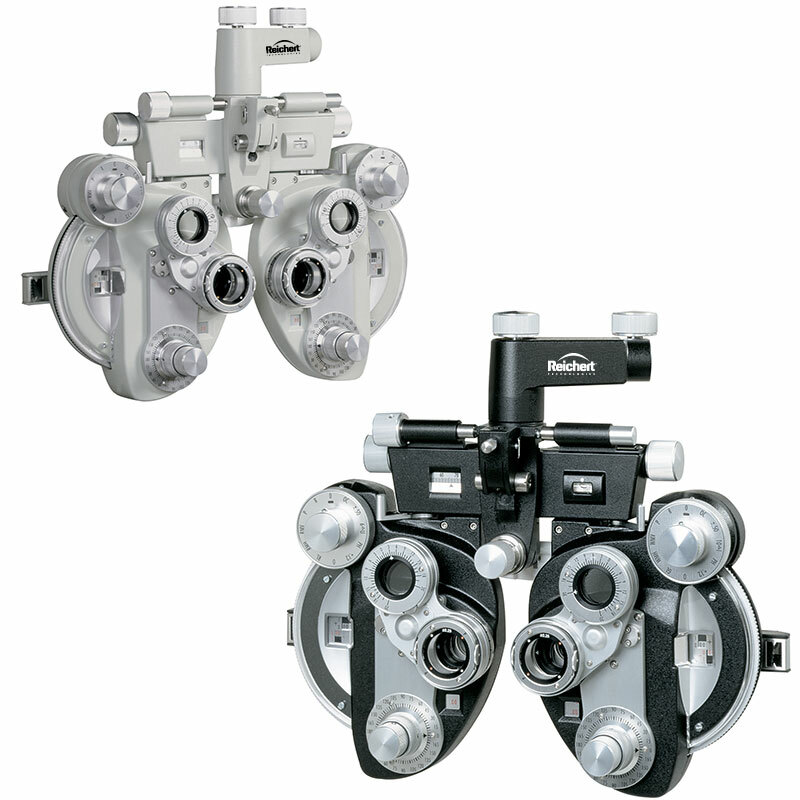 While you might refer to a refracting instrument as just a "phoropter," the original, trademarked, patented and most trusted name is the Phoroptor from Reichert. We trademarked the name in 1921. The proper spelling is with an “or.” Remember, "refractor" is spelled with an "or" and so is Phoroptor.